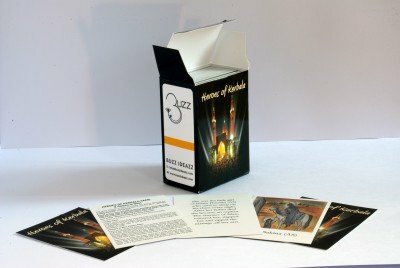 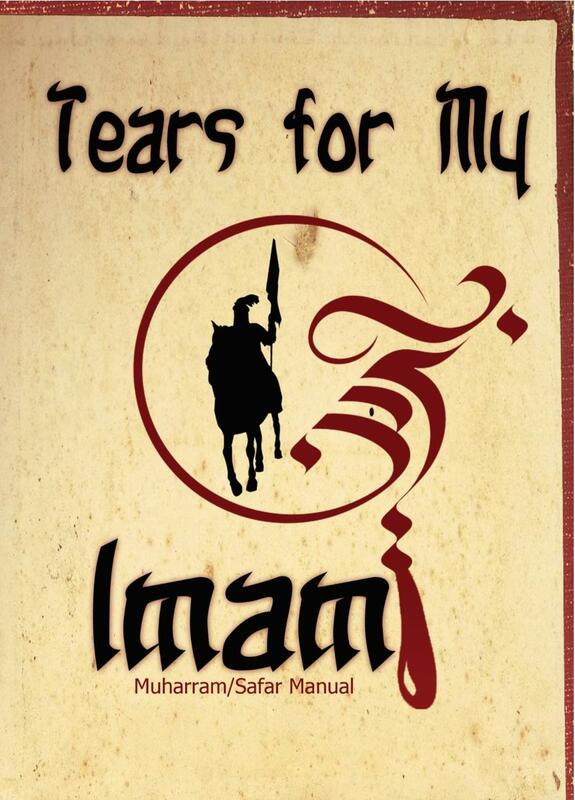 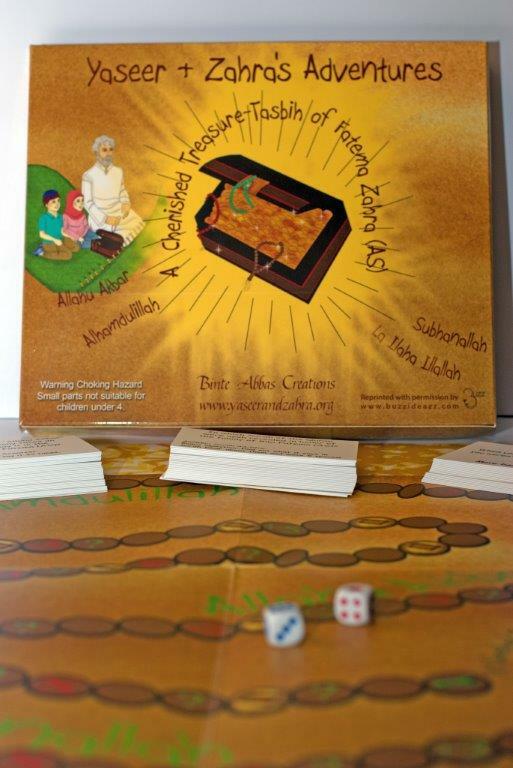 Teach children about the Heroes of Kerbala through this unique 94 card set. 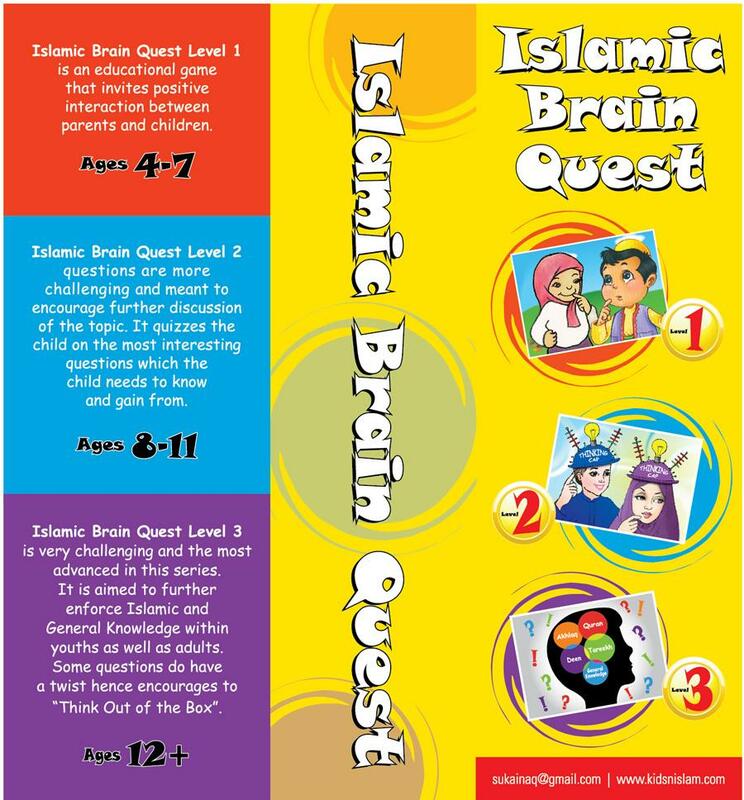 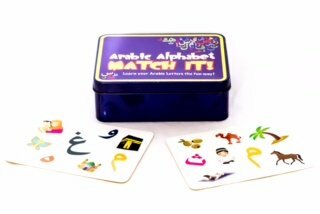 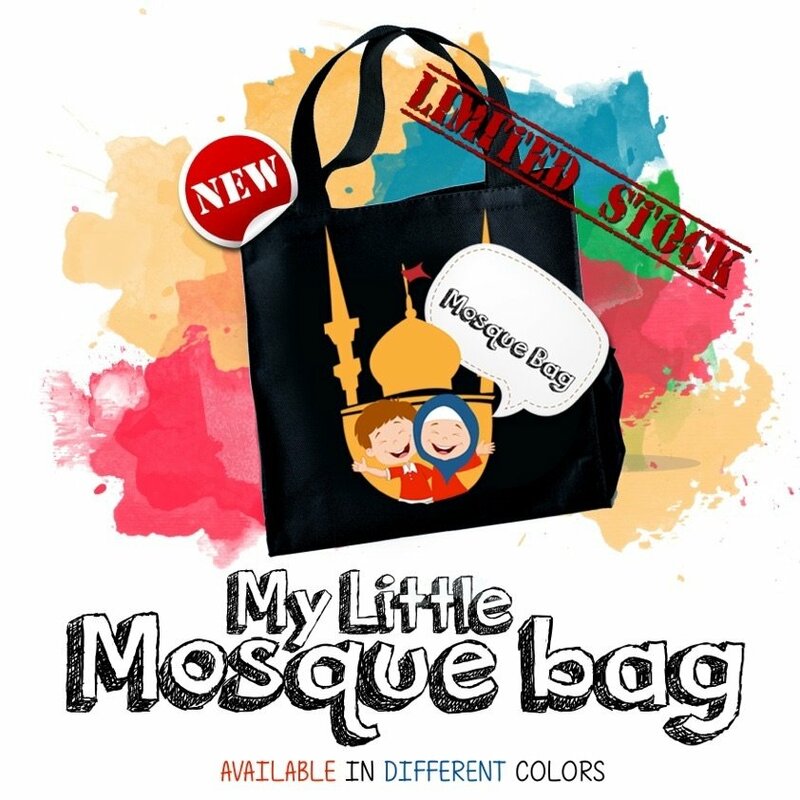 Children can learn facts and figures about the event of Kerbala through two main games – Go Fish and Memory game. 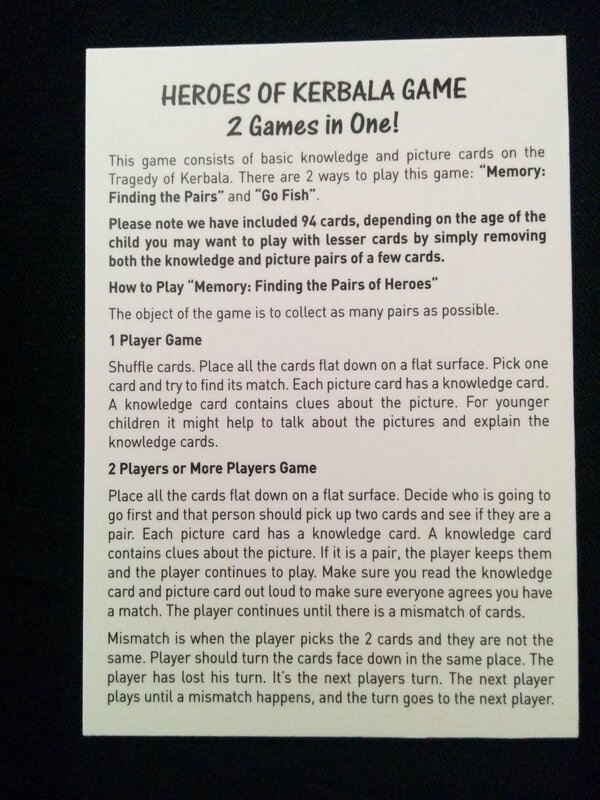 Or they can simply match each picture card to the explanation card! 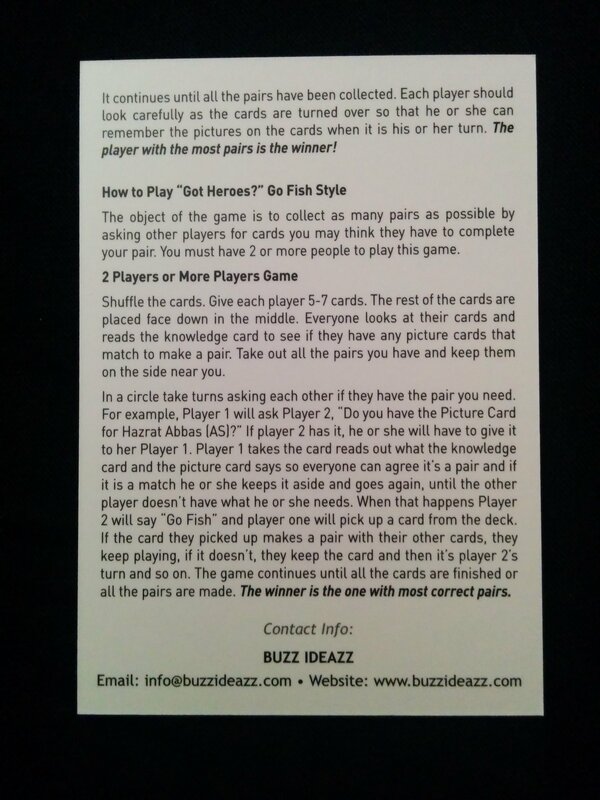 Younger children can start with fewer sets of cards and this can then be built up to more and more cards as they grow.